Jenny Allen: Would Everybody Please Stop? Jenny Allen makes people laugh on paper and on stage, sometimes about topics that may not initially appear funny. Her one-woman show I Got Sick and Then I Got Better, about her bout with ovarian cancer, has been seen nationwide. 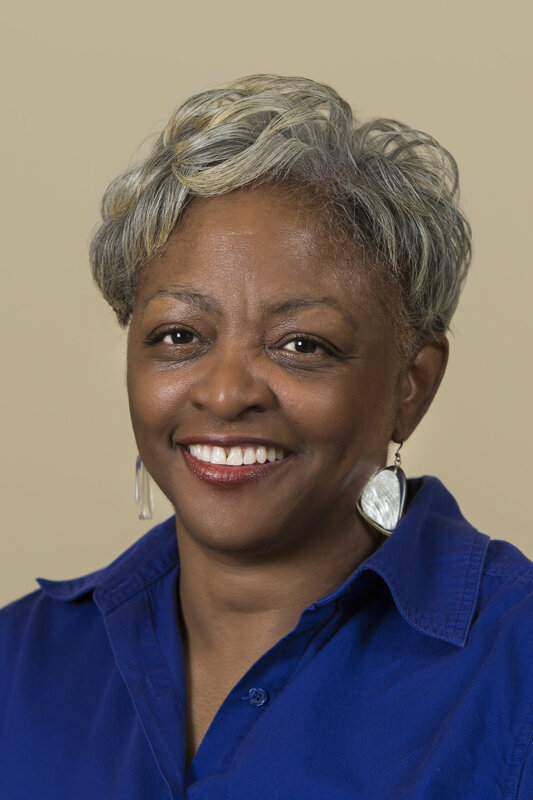 Carol Anderson is a professor of African American Studies at Emory University, researching public policy relating on race, justice, and equality. Her most recent work, White Rage: The Unspoken Truth of Our Nation's Divide﻿ won the 2017 National Book Critics Circle Award for criticism. 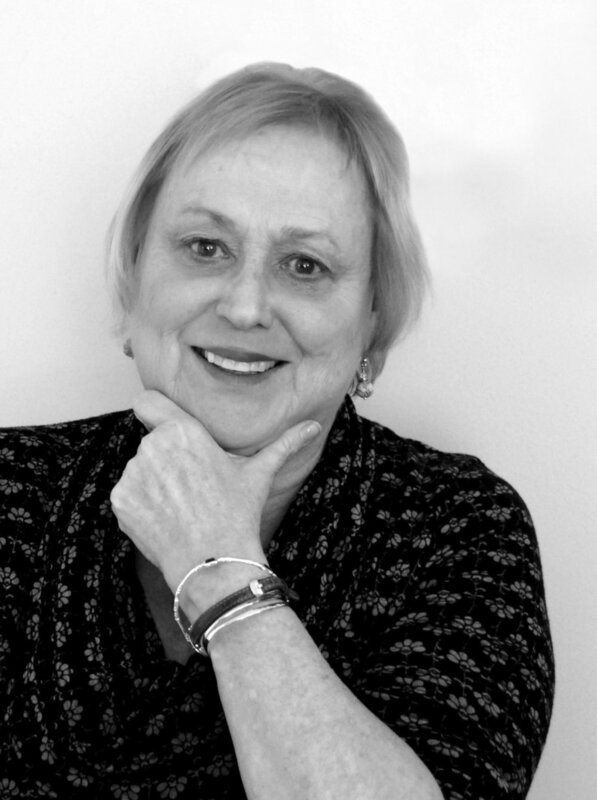 Madeleine Blais is a Professor of Journalism at UMass Amherst. She was a reporter for the Boston Globe, the Trenton Times and the Miami Herald, where she won a Pulitzer Prize for Feature Writing. Sidney Blumenthal served in the White House as an assistant and senior adviser to President Bill Clinton. He is also a journalist and has worked for the Washington Post, the New Yorker and the New Republic. Peter Brannen is an award-winning science journalist who was an Ocean Science Journalism Fellow at the Woods Hole Oceanographic Institution in Woods Hole. Peter got his start as a reporter for the Vineyard Gazette. 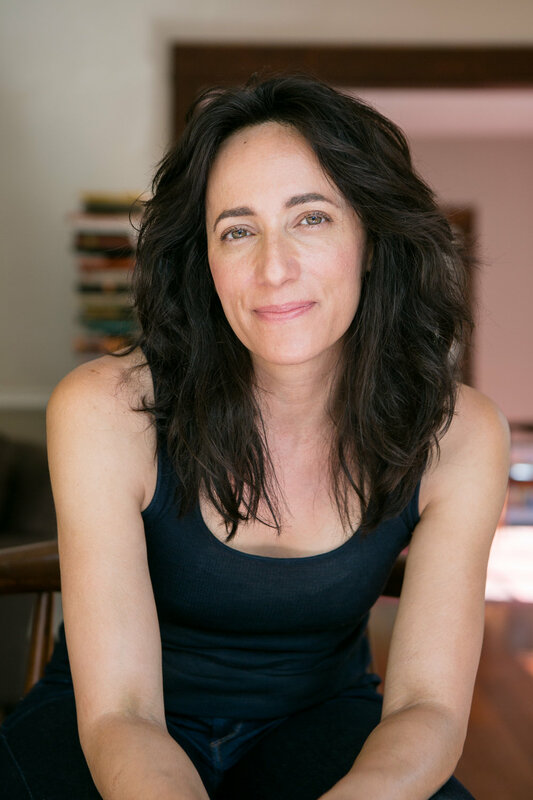 Julie Buntin teaches fiction writing at Marymount Manhattan College, and is the director of writing programs at Catapult. Marlena is Ms. Buntin’s debut novel. Sarah Leah Chase is an author of several bestselling cookbooks, a national food columnist and a culinary consultant. She co-authored the bestselling The Silver Palate Good Times Cookbook with Sheila Lukins and Julee Rosso. Erica Armstrong Dunbar is as a social historian, a scholar of urban history and women’s history. She is the Charles & Mary Beard Professor of History of Rutgers University. Her work focuses on the uncomfortable concepts of slavery, racial injustice, and gender inequality. David R. Foster is an ecologist and director of the Harvard Forest, the University's 4000-acre ecological laboratory in central Massachusetts. At Harvard, David teaches courses on forest ecology and environmental change and directs the graduate program in forest biology. Jessica Harris was a journalist before she was a food writer, working as the book review editor. She is the author of 12 critically acclaimed cookbooks documenting the foods of Africans away from their ancestral homeland. Tera W. Hunter is a professor in the History Department and the Center for African-American Studies at Princeton University. She specializes in 19th and 20th century African American women and labor in the South. Min Jin Lee is a lawyer and now full time author, and writes about books, travel and food. For four years, Min Jin lived in Tokyo where she researched and wrote Pachinko, a story of immigrants and the preservation of family and identity. Beth Macy is a journalist who writes about outsiders and underdogs to find the weird and wonderful taproots of our society. Her second book, Truevine, is a story about race, greed, and the circus. Alyssa Mastromonaco: Who Thought This Was a Good Idea? Alyssa Mastromonaco was President Barack Obama’s deputy chief of staff and one of his longest-serving aides. As the youngest woman to be Deputy Chief of Staff of Operations, she decided who got to see the President. 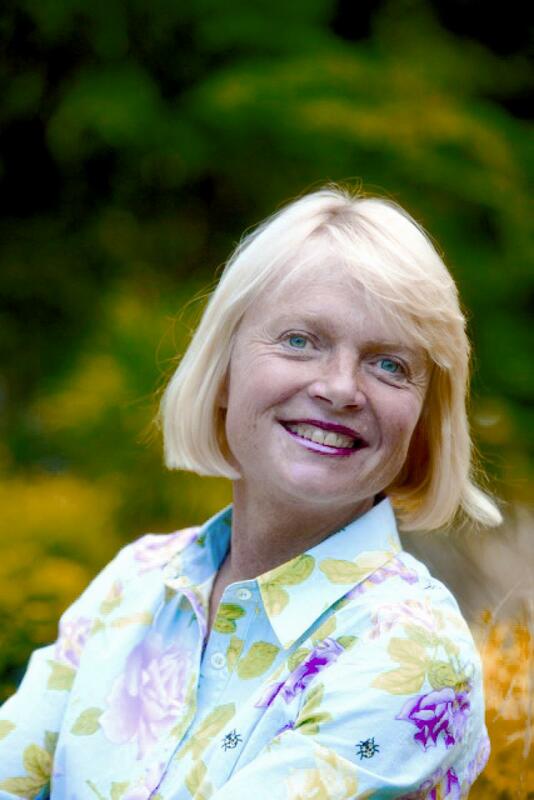 For many years, Susie Middleton was chief editor of Fine Cooking magazine. 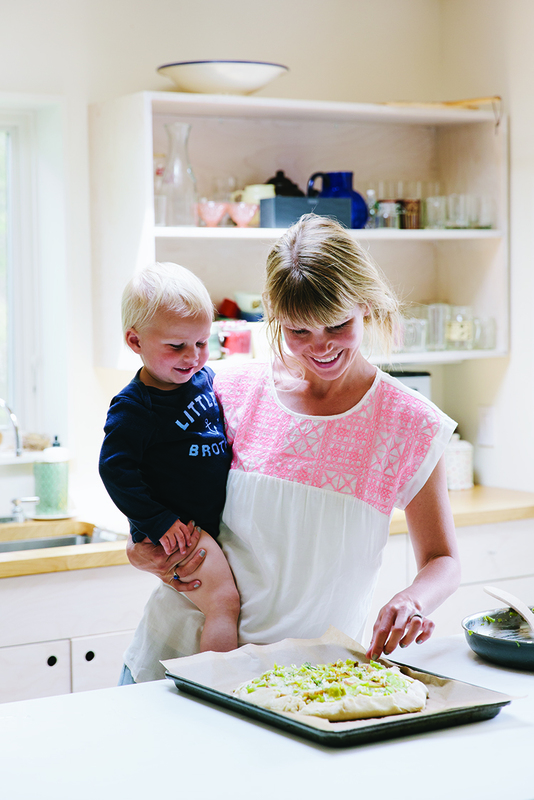 Now she writes cookbooks, grows and sells vegetables, works for the Vineyard Gazette and lives year-round on the island of Martha’s Vineyard. 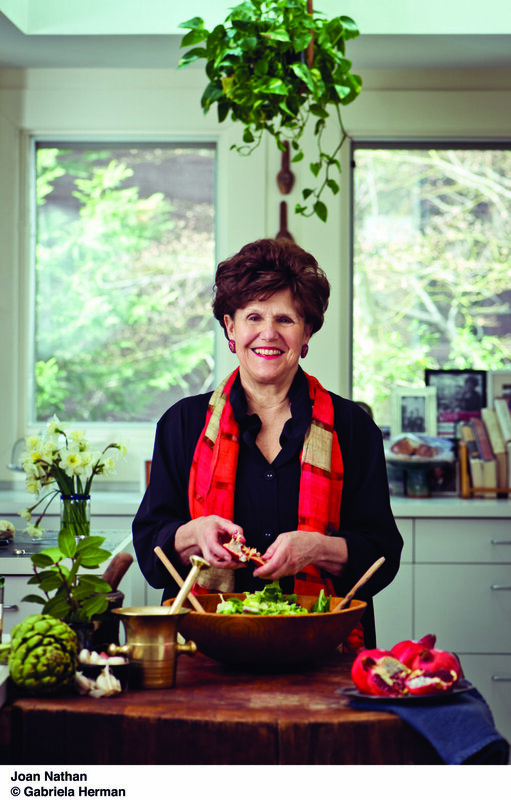 Joan Nathan is a food writer and cookbook author who looks at food through the lenses of history, culture, and tradition. Her ten-award winning cookbooks preserve the heritage of Jewish and other ethnic cooking and encourage new traditions. 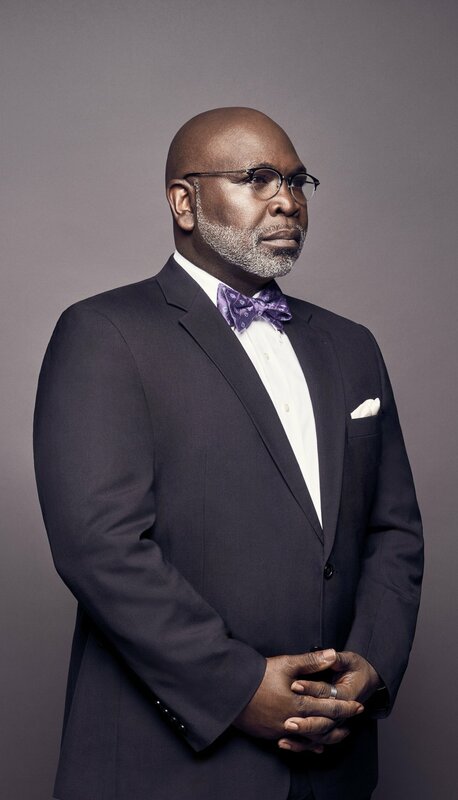 Dr. Willie J. Parker is an OB/GYN specializing in women’s health and is a reproductive justice advocate. His work includes a focus on violence against women, sexual assault prevention, and reproductive health rights through advocacy, provision of contraceptive and abortion services, and men’s reproductive rights. Ann Patchett is the author of seven novels, including Commonwealth and Bel Canto, the winner of the Orange Prize and PEN/Faulkner Award. She has received numerous awards and fellowships. In 2011, Patchett opened Parnassus Books in Nashville. Richard North Patterson is the best-selling author of 22 meticulously researched novels. 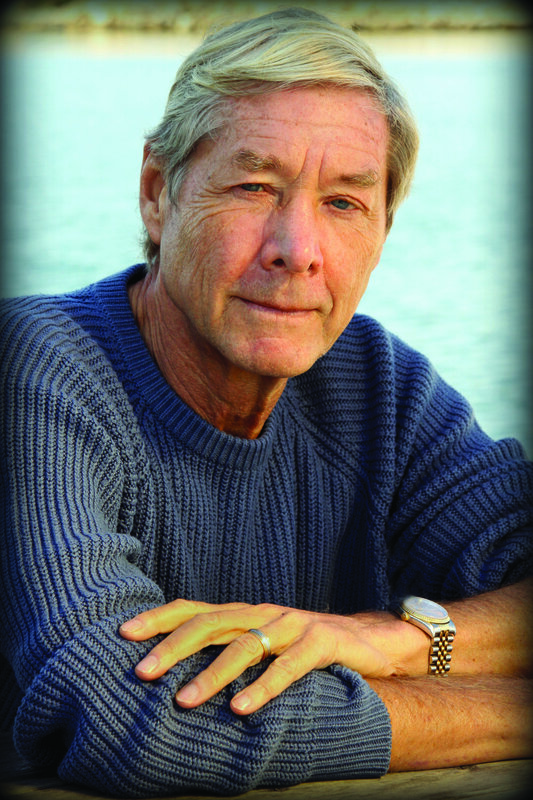 After the publication of Loss of Innocence, the last novel in his trilogy set on Martha’s Vineyard, Patterson began writing political commentary for Huffington Post and then for the Boston Globe. 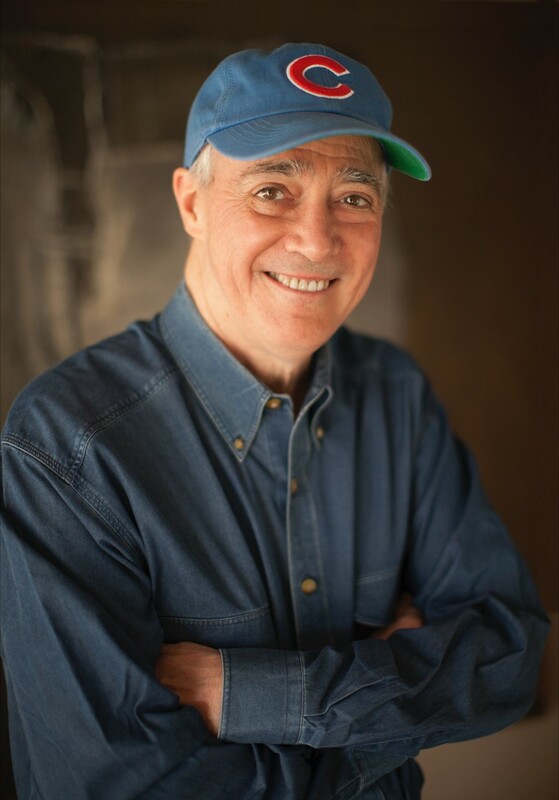 Richard Russo is the author of eight novels, two short story collections, and the memoir Elsewhere. He received the Pulitzer Prize for Empire Falls, which along with Nobody’s Fool was adapted to film. Danzy Senna is the author of five critically acclaimed books of fiction and nonfiction. Her first novel, Caucasia, won the Book of the Month Award for First Fiction and the American Library Association’s Alex Award. Scott Simon is the award-winning host of Weekend Edition Saturday, the most-listened to news program on NPR. Simon has written eight books, hosts public television specials and does stories for CBS Sunday Morning. 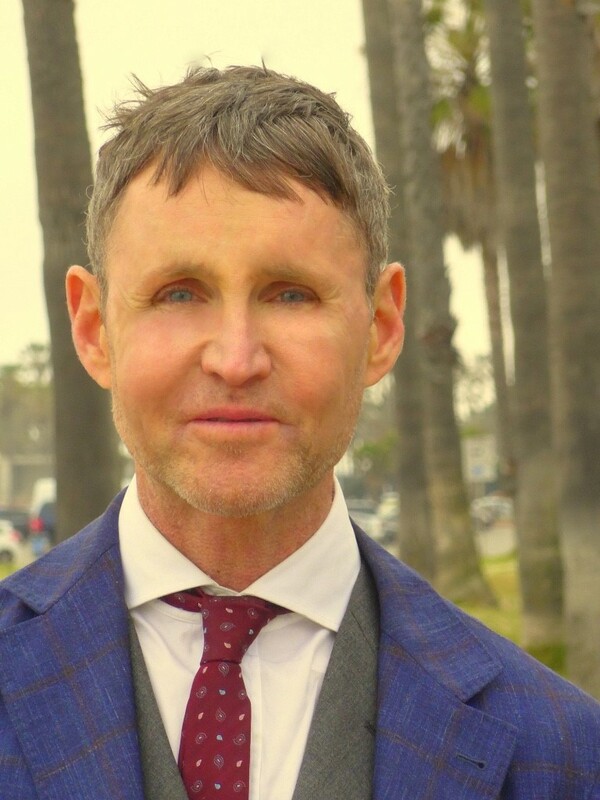 Stephen Kennedy Smith, is a principal at the Park Agency – Joseph P. Kennedy Enterprises, an investor and entrepreneur. He is also a lecturer at the Sloan School of Management and a fellow in the Connection Science Group at MIT. Deborah Tannen is University Professor and Professor of Linguistics at Georgetown University and specializes in how the language of everyday conversation affects relationships. She is best known as the author of You Just Don't Understand: Women and Men in Conversation. Gillian Thomas is a Senior Staff Attorney with the Women’s Rights Project of the American Civil Liberties Union where she specializes in equal employment opportunity. She previously was a Senior Trial Attorney with the US Equal Employment Opportunity Commission and at NOW Legal Defense and Education Fund. Amor Towles worked as an investment professional for over twenty years, before turning fulltime to writing. His first novel, Rules of Civility, was a NY Times bestseller. A Gentleman in Moscow was on the NY Times bestseller list for 20 weeks in hardcover. 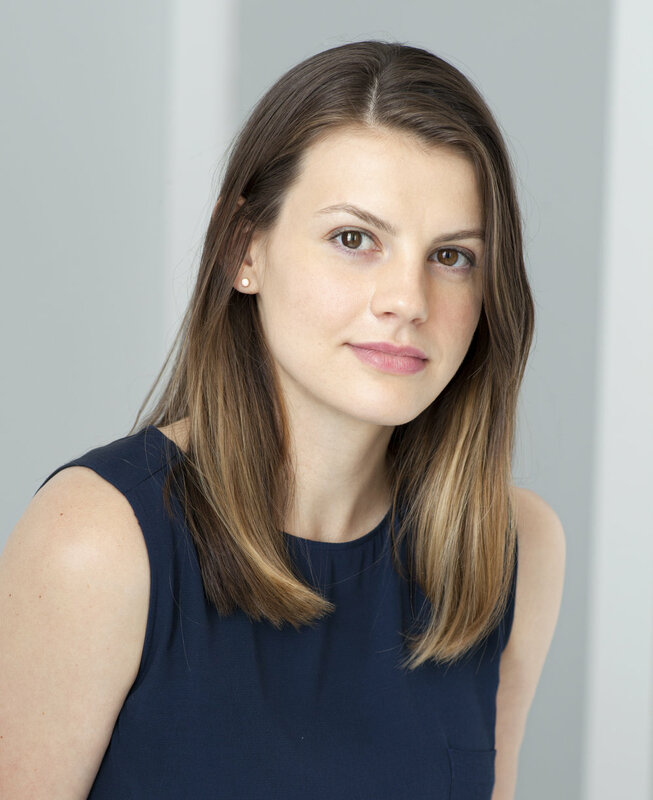 Sarah Waldman followed her passion of food and nutrition to the Institute of Integrative Nutrition to study the connections between food and personal wellness. She now a food writer and recipe developer. Sarah will appear with her photographer, Elizabeth Cecil, a fine art and editorial photographer who specializes in food and portrait photography. Sharon Weinberger is the executive editor for news at Foreign Policy, and a global fellow at the Woodrow Wilson International Center for Scholars. Previously, she was the National Security Editor at The Intercept, where she directed defense and intelligence coverage.